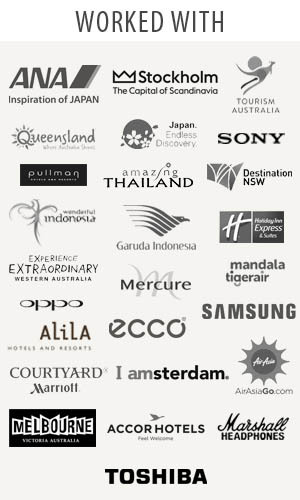 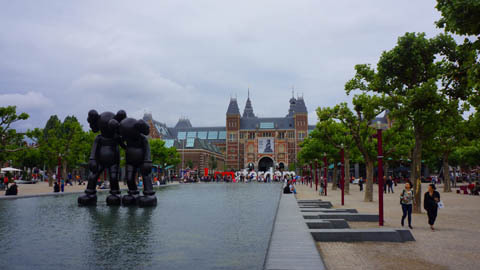 Thetraveljunkie.org – Amsterdam is home to a variety of world-famous museums. 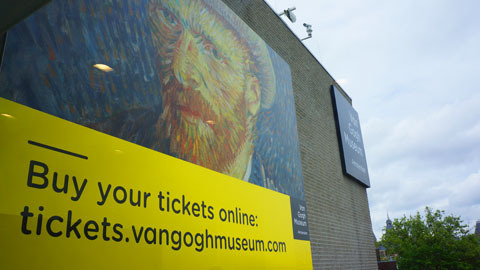 No trip to the city is complete without stopping by the Rijksmuseum, Van Gogh Museum or Stedelijk Museum. 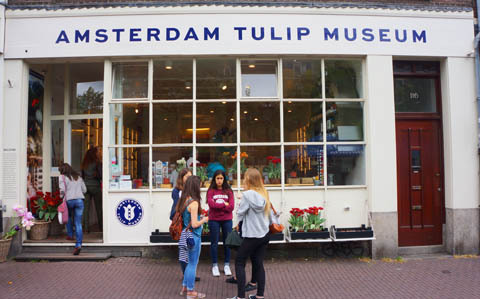 From museums about tulip to an amazing collection of handbags, plus photography, archaeology and more, Amsterdam has museums and galleries for every type of interest. 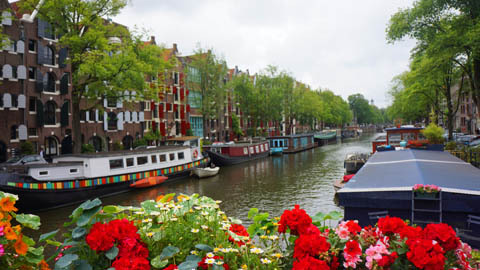 Browse our selection of the best places in the city to get your cultural fix.